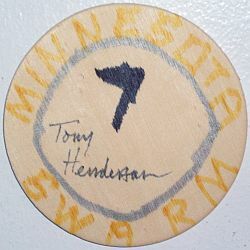 03/25/05 - The Swarm sign F Tony Henderson to an one-year contract. 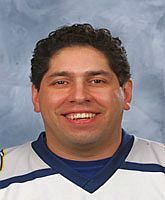 11/02/05 - The Swarm re-sign F Tony Henderson to an one-year contract. 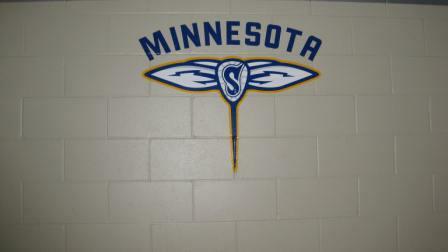 03/14/06 - The Swarm release F Tony Henderson and F D'Arcy Berthiaume.